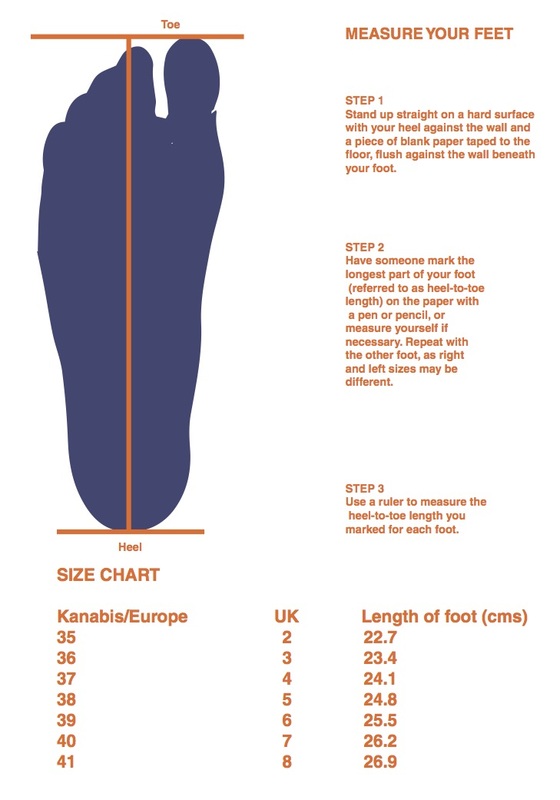 Stylish and comfortable premium footwear from Kanabis. It's PETA approved. Made using high-quality material and a lot of love. 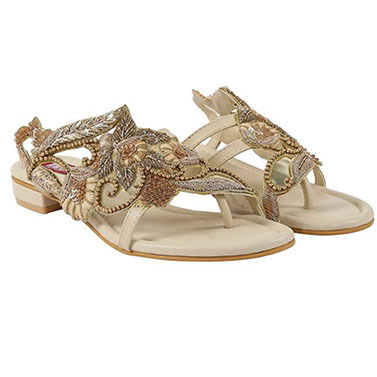 These multi-strap sandals in a combination of tribal print and white are a great pick for ethnic or Indo-western attire and dresses.The gladiator styling with zip for a good fit make it ideal for regular wear . Work Detail - Upper in high quality PU and tribal print canvas Sheet lining TPR Sole Cushion in the insole PETA approved vegan.